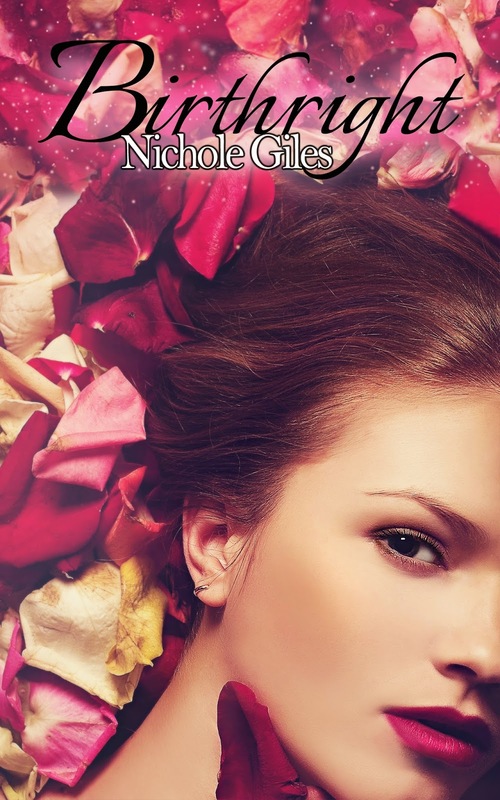 IFB is hosting the cover reveal of Nichole Giles Birthright. 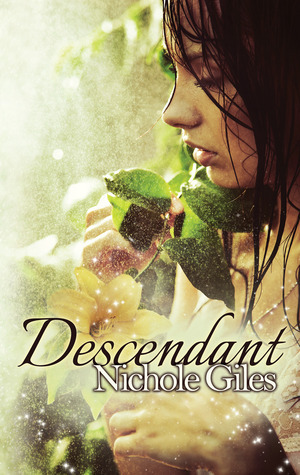 This is the second book in her young adult fantasy series, Descendant. Check out the cover below and continue on for the giveaway. 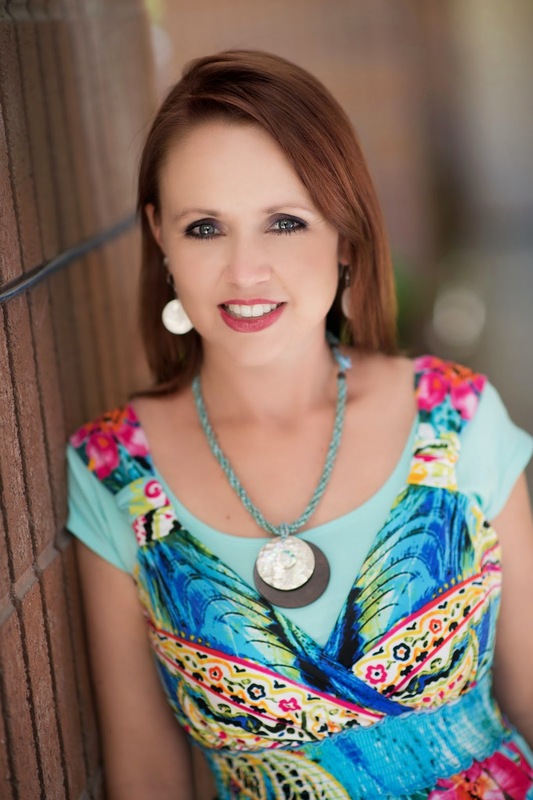 Nichole Giles was born in Nevada, and moved with her parents to a number of cities in and around the West. Writing is her passion, but she also loves to spend time with her husband and four children, travel to tropical and exotic destinations, drive in the rain with the convertible top down, and play music at full volume so she can sing along. The cover is really pretty!